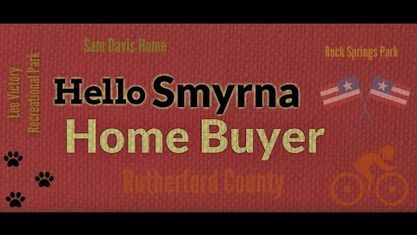 Located off Almaville Road, the Quail Ridge Subdivision is a single-family home development in Smyrna TN (Rutherford County). Popular streets in Quail Ridge Subdivision include Almaville Road and Quail Ridge Road. Other Smyrna Subdivisions near Quail Ridge Subdivision include Aberdeen Parke Subdivision, Arlington Subdivision, Belmont Subdivision, Glenrose Parke Subdivision, Hunters Run Subdivision, McAmoore Estates Subdivision, Preserve at Stewart Creek, Quail Ridge Subdivision, Sagefield Subdivision, Sam Davis Meadow Subdivision, Seven Oaks Subdivision, The Villages of Seven Oaks Subdivision and Twin Creek Subdivision. View our selection of available properties in the Quail Ridge Subdivision area. Get to know Quail Ridge Subdivision better with our featured images and videos.